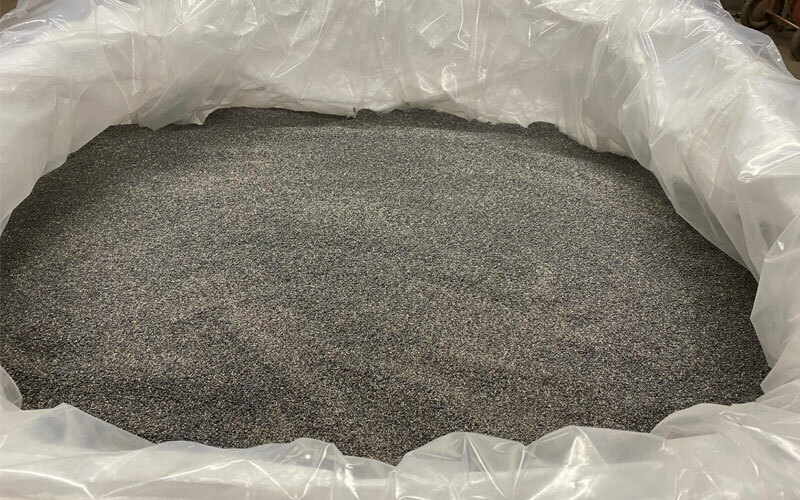 Custom Options - Crushed Slag / Flux - Harbert's Products, Inc.
We can customize your crushed flux granular size to improve your welding performance, and we can customize the mix ratio of new (virgin) flux with crushed flux to your unique specifications. We can supply New (Virgin) Lincolnweld Fluxes (ask for current prices). *Please note we will only sell new fluxes to customers and companies undertaking a test lot. Lincolnweld is a registered trade mark of The Lincoln Electric, Co.
Harbert’s has no affiliation with The Lincoln Electric, Co. or any other New Virgin SAW Flux Manufacturer.